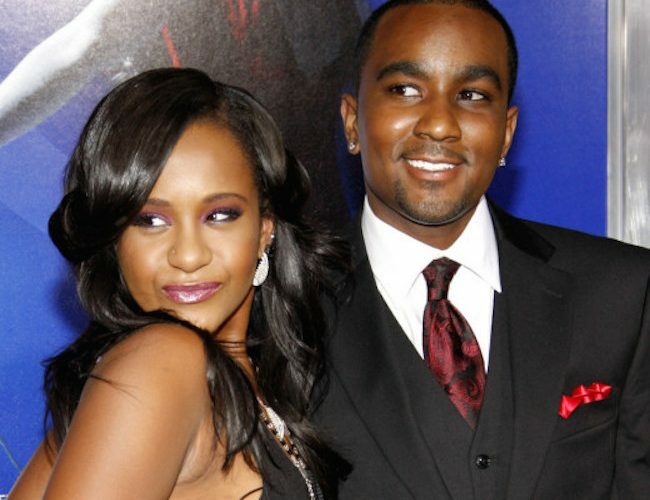 Bobbi Kristina Brown, the daughter of late singer Whitney Houston and Bobby Brown, died on Sunday at the age of 22. Kristina was in a hospice care facility in Georgia when she passed away. She had been in a coma for six months before both sides of her family agreed to take her off life support and all medications and let her die peacefully after a specialist told them that her brain damage was permanent. On January 31st this year, she was found unresponsive face down in a bath tub of water at her home in Roswell, Georgia. That was almost three years since her mother Whitney Houston suffered a similar fate.